The Coordinating Center is a nonprofit organization, founded in 1983 to develop a care coordination model for transitioning children, who needed life sustaining technology, from institutions to home. This model, marked by a family and person centered philosophy, proved to be successful and was the basis for the Maryland Medicaid Model Waiver Program, the first of a family of programs and services designed to promote optimal health and safety through a cost effective, community based approach. The Center today enjoys recognition for partnering with individuals of all ages across all disabilities. 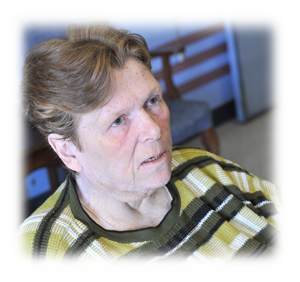 The Center has created a care transitions program that provides intensive case management to reduce costly emergency room visits and promote stability at home and has pioneered a vision for obtaining affordable, accessible housing options so people may leave the nursing home. Medical Legal Services, created nearly two decades ago, is a division of The Coordinating Center.